Teaching Blog Round Up: Gearing Up for Guided Reading and some October Freebies! Howdy everyone! It's Jennie from JD's Rockin' Readers! I have tried to get myself organized. I have my leveled groups. We used kindergarten benchmarks to get an idea of their reading level. I'm sure I will be doing some moving around of my groups early on. I have my supplies ready to go (whiteboards, markers, erasers, sound boxes, wikki sticks, highlighter tape, word windows, magnetic letters). 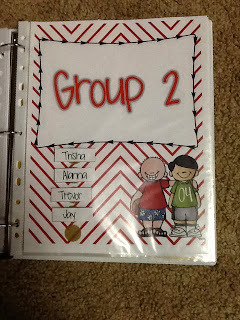 And of course, I have my guided reading binder where I will keep track of my groups and lessons. 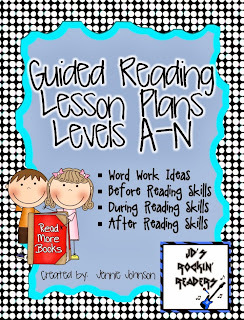 I use my Guided Reading Lesson Plans A-N to help me keep track of what I need to teach. Here is a FREEBIE for you to help you get organized too! I used velcro dots so that I can change my guided reading groups easily! 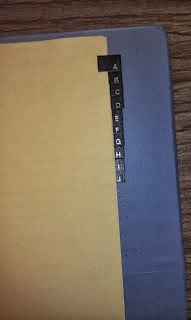 I use the letter tabs to keep my plans organized by Guided Reading Level. 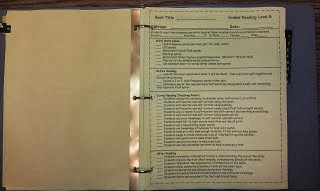 I put a few copies of each in the binder so that I can get them easily when needed. 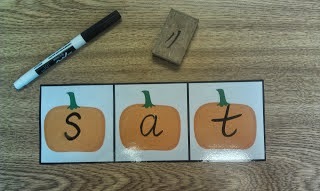 We have been working a lot with short vowels the past few weeks. I plan to do some work with Elkonin Sound Boxes. I made some last to go with the October theme of pumpkins. I just laminate them and I can use them with dry erase markers (if we are writing letters in them- which we will be tomorrow). Click on the picture to get the freebie! I also have a Halloween Math Freebie. It goes along with problems similar to Everyday Math. We aren't doing all of this anymore with the Common Core but much of it we still are- ENJOY! 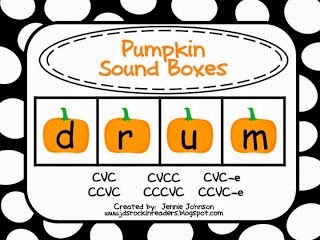 I'm linking up with Classroom Freebies! See you next month on the 15th! Thanks! Your guided reading package looks great - I just bought it! 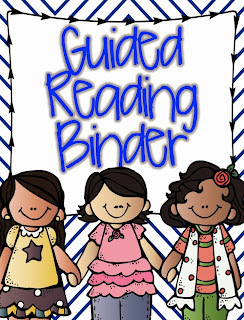 Thank you for sharing your guided reading binder. I am going to pass this along to my preservice teachers who are so nervous about how to structure their reading time. They will find this helpful. I am loving your Halloween math book! LOVE LOVE LOVE YOUR GUIDED READING lesson plans! Do you happen to know or have N +. I'm a little unclear... Is the lesson sheet daily? Or weekly? Is the checklist to be completed individually by the student? Or together in a small group?